New Delhi, March 13: Privatisation is nothing but today’s mantra for development from all sides. Privatisation has entered in the field of Defense too. 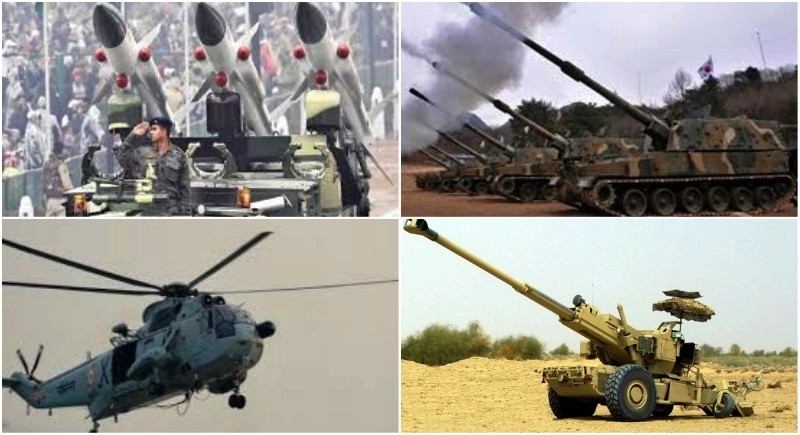 Till February 2018, Department of Industrial Policy & Promotion (DIPP) has issued 348 licenses to 210 Indian Companies for manufacture of various licensable defence items. Apart from this, one manufacturing license has also been issued by Ministry of Home Affairs for Small Arms and Ammunitions. Till February 2018, 70 license companies covering 114 licenses have reported commencement of production. MoS for Defense Dr Subhash Bhamre said in Rajya Sabha that the Government has partially withdrawn the public investments in respect of Defence Public Sector Undertakings (DPSUs) Bharat Electronics Limited (BEL) and BEML Ltd. The Government shareholding now in above DPSUs is 66.72% and 54.03 % respectively. So far, 40 FDI proposals / Joint Ventures have been approved for manufacturing of various defence equipment both in public and private sectors.